By Sgt. 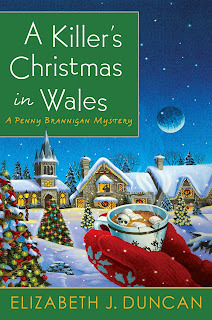 Bethan Morgan from the Penny Brannigan series by Elizabeth J. Duncan. Well, this makes a change. The only writing I do is reports and lots of them. Any police officer will tell you the paperwork is endless and it's the least appealing part of the job. When I signed up, I pictured myself out on the street, helping people and solving crimes. You'd think there wouldn't be much crime in the small Welsh towns, villages and rural areas we serve. But you'd be wrong. And you'd be surprised by the kind of crime. 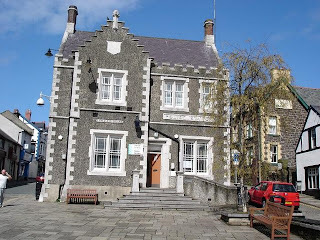 You're probably thinking police officers in these parts spend their time walking up and down the high street, pointing American tourists in the direction of the Castle, helping old ladies find their lost cats and nabbing perverts who steal knickers off washing lines. But big city crime is everywhere now. A big concern for us here is identity theft, immigration violations, drugs and everything else that blights contemporary life. Sometimes I hear older officers moaning about the good old days, before that huge influx of migrants, when at least police officers knew what kinds of criminals they were up against: good old home grown, British villains like the Kray Brothers and the Great Train Robbers. But we're a multicultural society now and there's more than enough international style crime to go around. The run up to Christmas is underway and if it's not too much to ask, I hope all criminals great and small will let up a bit so we can all enjoy the season. I won't get enough leave to go home and see my parents, but Penny Brannigan and Victoria Hopkirk have invited the DCI and me over for Christmas dinner. Penny's pretty useless in the kitchen so Gwennie will be coming in to do the meal -- we're in for a proper Christmas lunch with all the trimmings. Or at least, I hope we are. So far we're dealing with a missing diamond brooch and a dead con man who went over the wall of Conwy Castle. 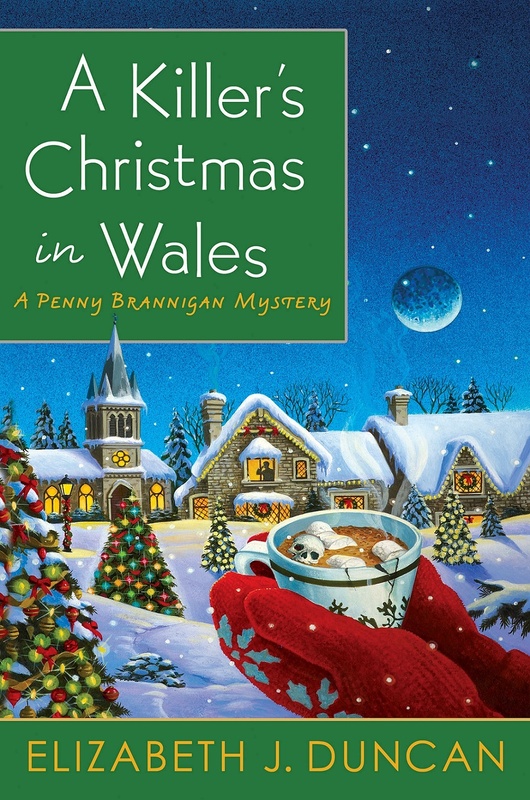 Find out how Llanelen spends Christmas in A Killer's Christmas in Wales, the third in the Penny Brannigan series by Elizabeth J. Duncan. A missing diamond brooch and a dead con man? The holiday season already sounds a bit busy! Hope you get to enjoy a Christmas break, if only for a day, Bethan. Doesn't sound too promising though. Looking forward to reading about how it works out for you. How could there be crime in such a peaceful looking place? I want to walk into that cover. But I'd recommend skipping any marshmallows served in hot chocolate . . . . Sounds like a great group to cosy up with in front of the Christmas hearth!